Young Investors!- Make money in Malaysia and Singapore! : How to Create A Product Online? How to Create A Product Online? How to Create A Product Online?? Some readers ask me the way to create a product online and how to market the product to international market. I think first of all, you must try to concentrate on niche market rather than market that has fierce competition. 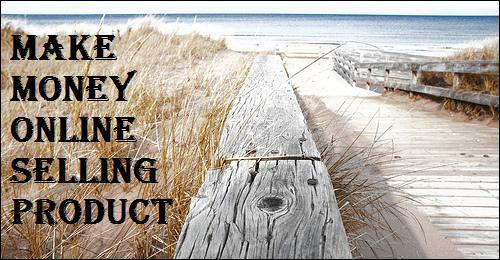 Sell your first product online TODAY!! 1) Who will be your customers? The bigger the customer base, you anticipate to enter a more competative market, therefore I suggest you to find a smaller and more concentrated market. 2) What will be your product? I think ebook is the easiest, you can email your customers, save your money, time and postal delivery but the only drawback, your customers may share this product with others!! 3) How to promote your product?? There are so many ways- forum, Google Adwords, articles submission etc etc. Can be either on-site or off-site promotion. 4) How to get your payment? I think the easiet way is Paypal unless you have big volume, then you may want to set up your own credit cards payment system or else, just use PayPal!! Thanks for providing such a great article, today internet marketing is increasing day by day every one can think about how to make easy money online from home.